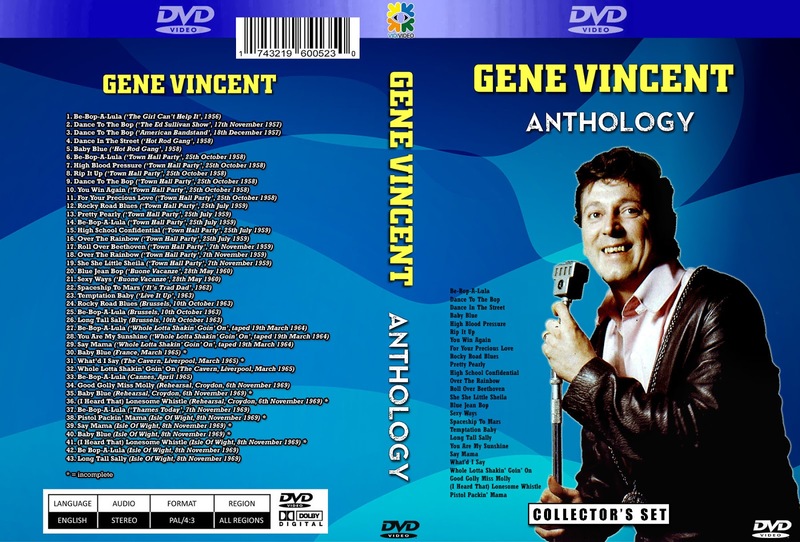 Although strangely overlooked in his homeland, Gene Vincent is rightly remembered in Europe as one of the greatest rockers. Newly compiled from upgraded sources, this collection covers the years from 1956 to 1969. 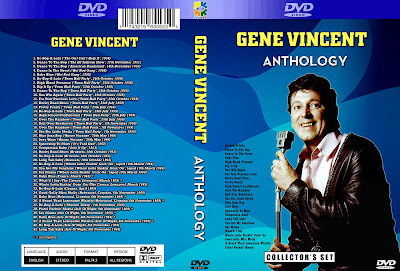 Wanted, more Gene Vincent!